This morning, a librarian friend of mine tweeted this. I thought it was worth sharing. It’s worth a few laughs, but it’s also a bit apropos, isn’t it? Old tales shortened, updated, and twisted to suit modern readers. A not of caution, though: some of the humour / language has a bit of an edge some might not like. This entry was posted in Technology, Text and tagged books, communication, culture, digital literacy, digital natives, media, reading, technology, text, Twitter, writing. Bookmark the permalink. 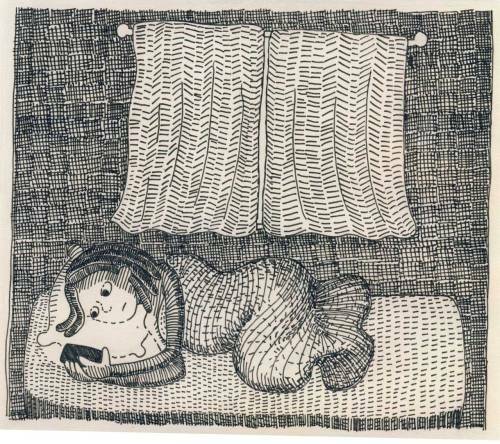 Goodnight, iPad, by Ann Droyd. Yes I remember the Nativity Story told using web 2.0 tools too. Ah, here it is! Worth a checkout if you haven’t seen it.